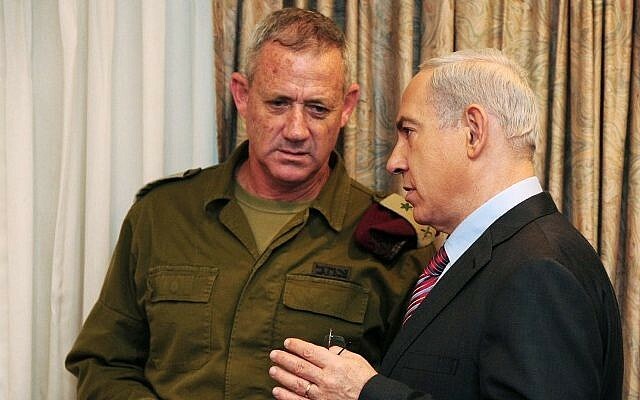 Prime Minister Benjamin Netanyahu will extend IDF Chief of Staff Benny Gantz’s three-year term by an additional year, Netanyahu’s office announced Thursday. The decision follows Defense Minister Moshe Ya’alon recommendation to the prime minister that Gantz remain in the position. The cabinet will vote on the extension at its meeting next Tuesday. Netanyahu met with Gantz on Wednesday night to inform him of his decision. 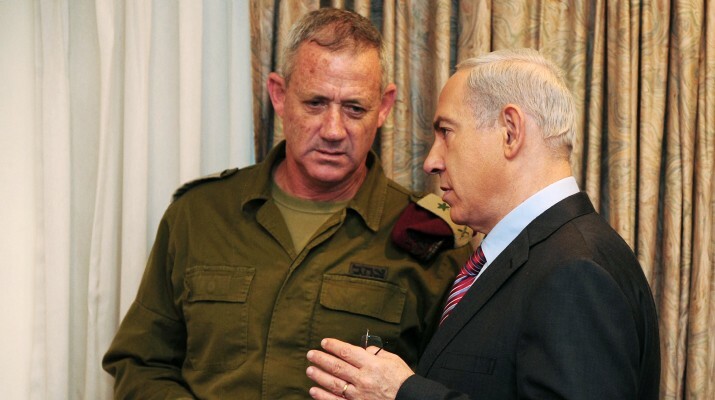 “For the last three years, Chief of Staff Gantz has led the IDF with impressive success against security challenges that rank among some of the most complicated Israel has known,” Netanyahu said. The fact that #IDF Chief Benny Gantz term was extended is a clear message that Israel is strong enough to favor peace over conflict. IDF chiefs of staff are generally appointed to three-year terms, but Gantz’s predecessor Gabi Ashkenazi served a four-year term. The government has the option of extending the term for a fifth year as well. Gantz, 54, and the child of a Holocaust survivor, began his IDF service as a paratrooper, and became an officer in 1979. In addition to a variety of senior combat command posts, Gantz served as military attaché to the United States from 2005 until 2009. He was also Ashkenazi’s deputy chief of staff. Then-defense minister Ehud Barak appointed Gantz as chief of staff in February 2011, after Barak’s preferred nominee, Yoav Galant, ran into trouble around allegations he had unlawfully seized public land near his house for private use. Gantz had admitted to a similar violation in 2010. As chief of staff, Gantz led the IDF during Operation Pillar of Defense in late 2012, designed to strike Hamas in response to ongoing rocket attacks from the Gaza Strip. The IDF has also had to keep a close eye on the Iranian nuclear program and developments in Syria and Egypt resulting from bloody political unrest in the two countries. “In a period in which the Middle East is experiencing unprecedented turmoil,” Ya’alon said, “and in which serious, unprecedented challenges stand before us, both near and far, I believe that Gantz is the right person in the right time and place, and therefore I recommended that PM Benjamin Netanyahu extend his term for another year. 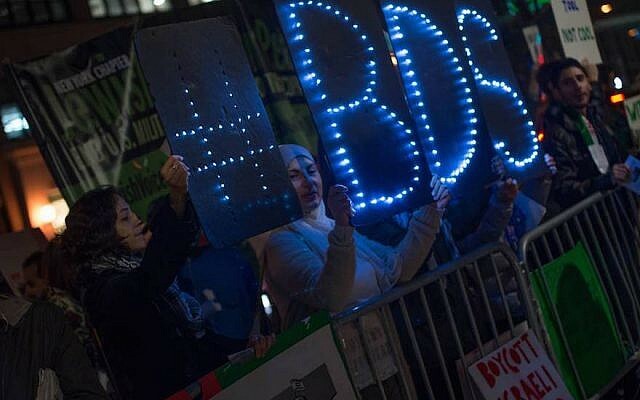 Ya’alon, himself a former chief of the General Staff, was denied a fourth year in the post by then prime minister Ariel Sharon, amid disagreements between the two regarding Israel’s policy on the Palestinians.